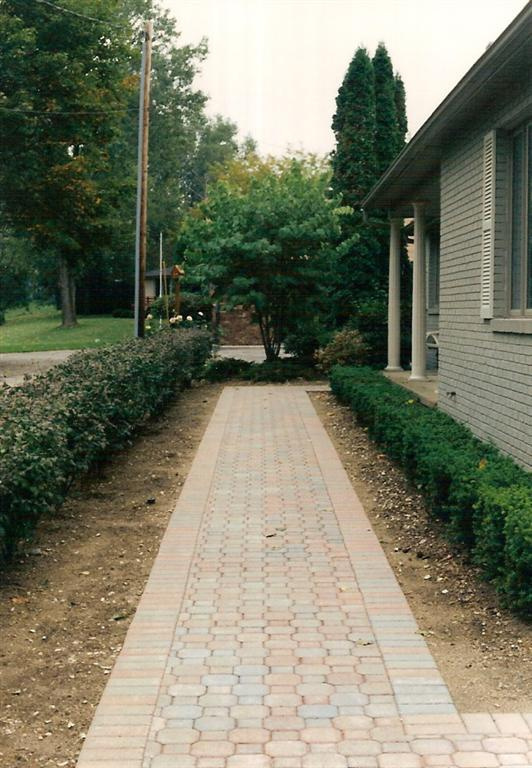 Many of our projects include the use of brick pavers. 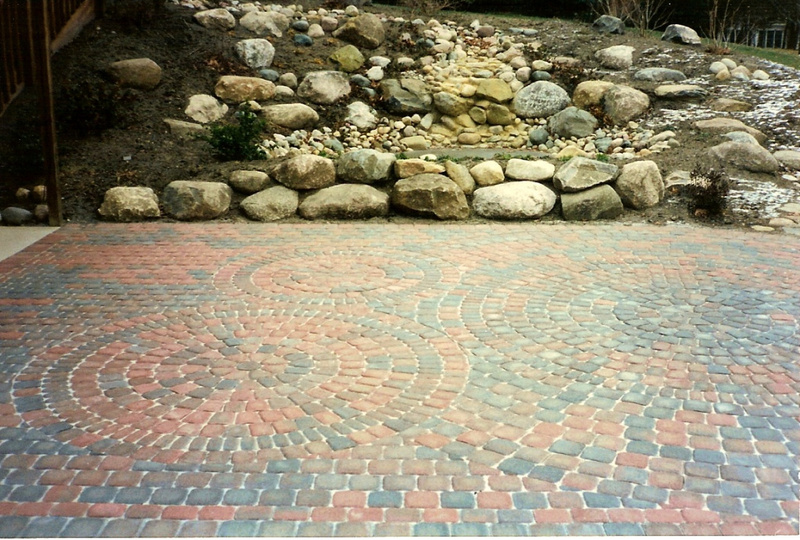 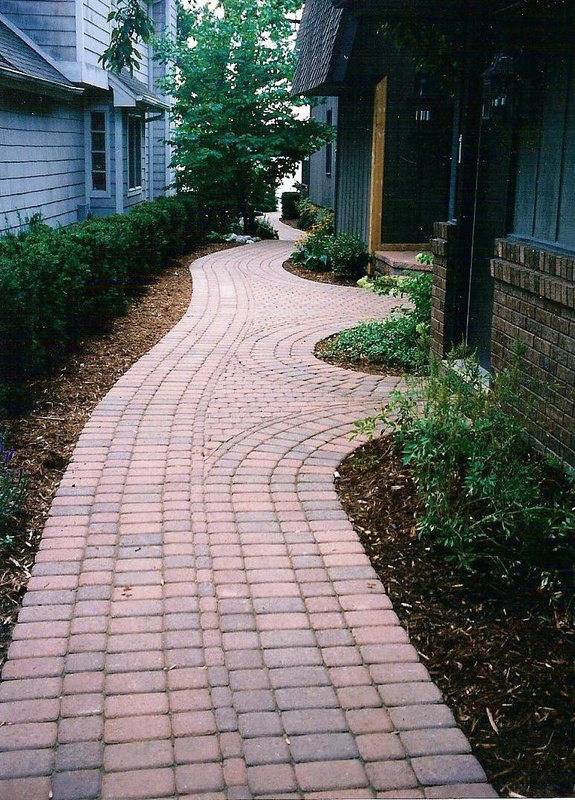 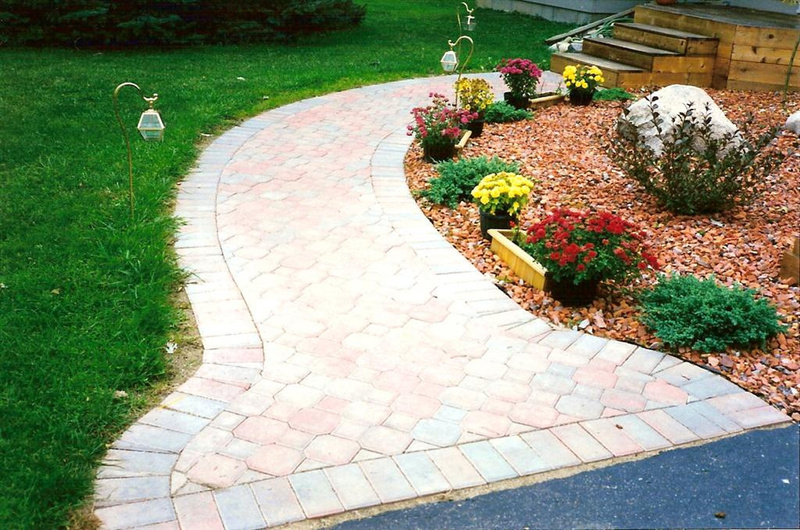 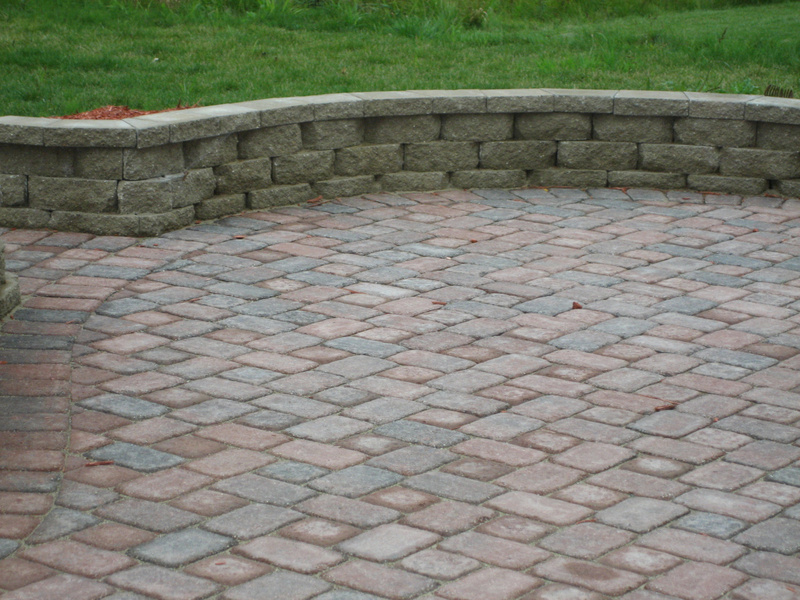 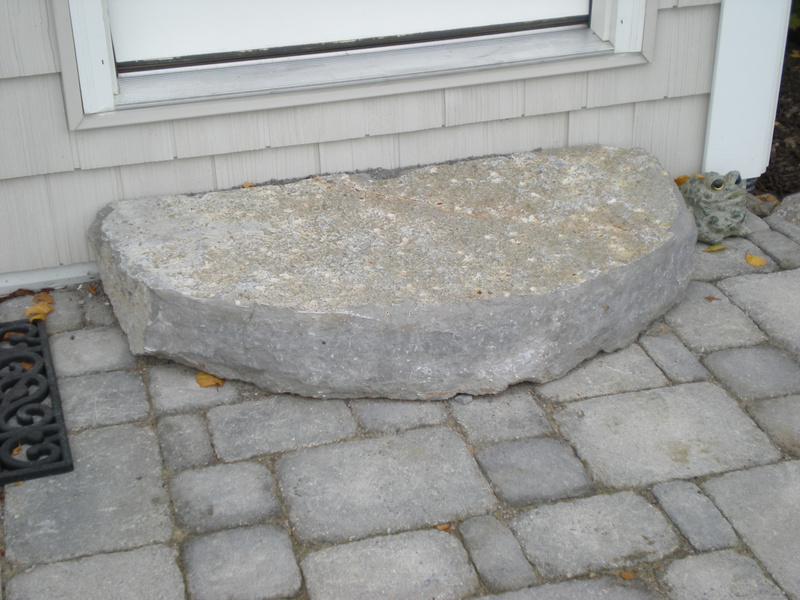 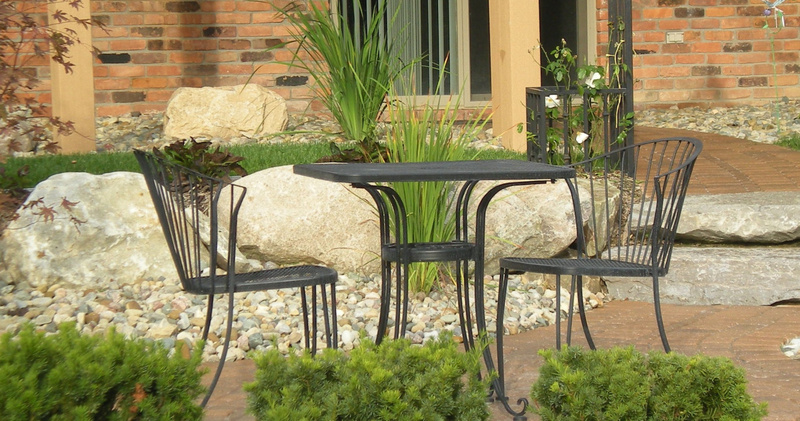 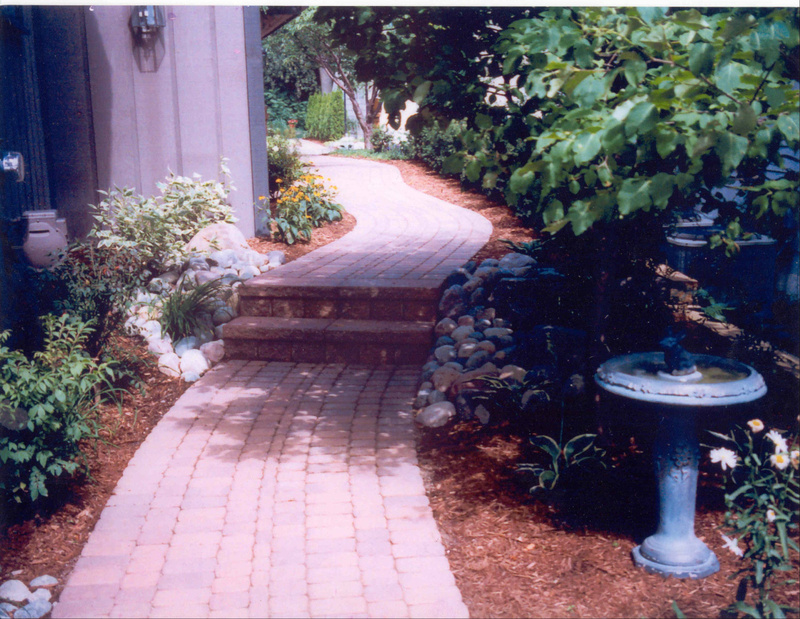 Brick pavers can be used for driveways, walkways and porch/patio areas. 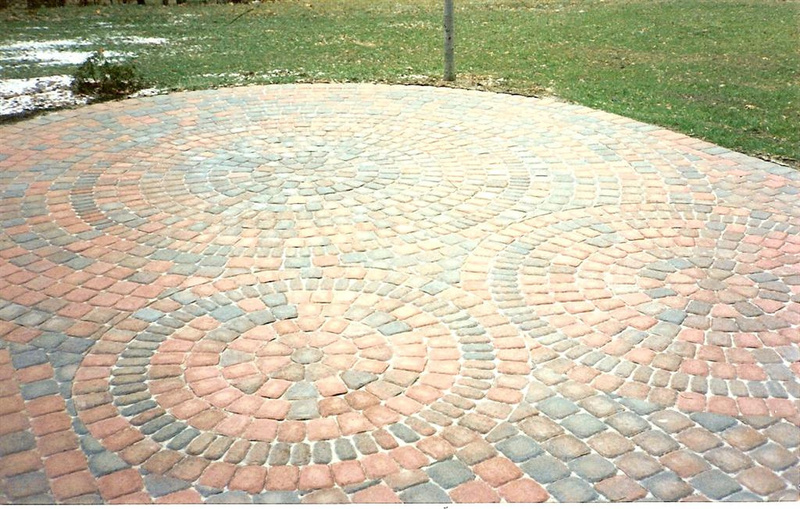 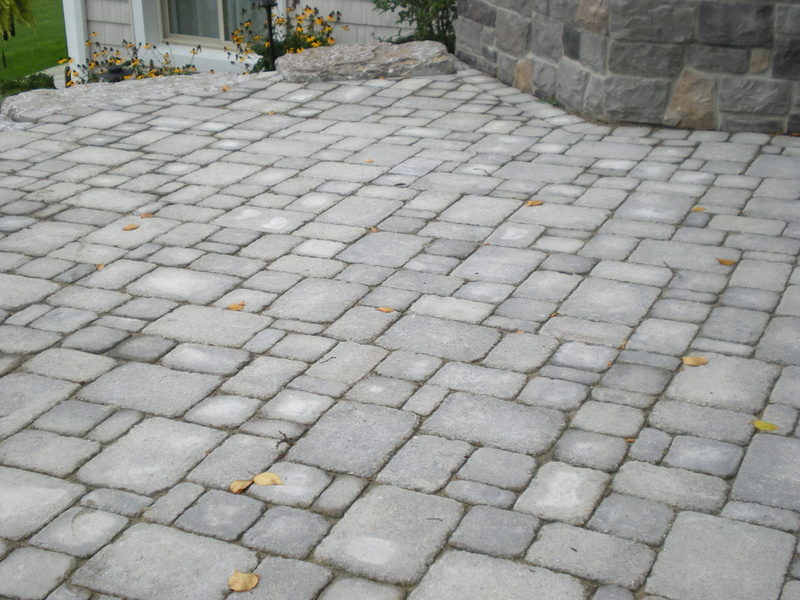 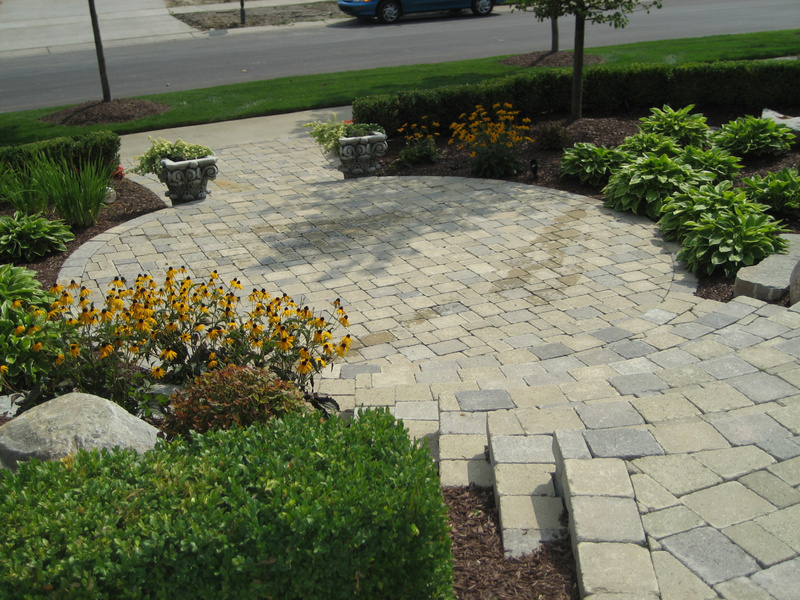 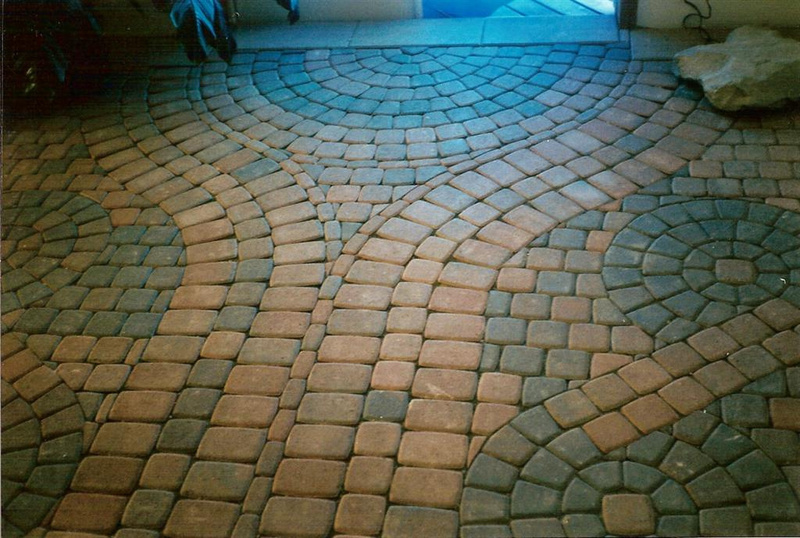 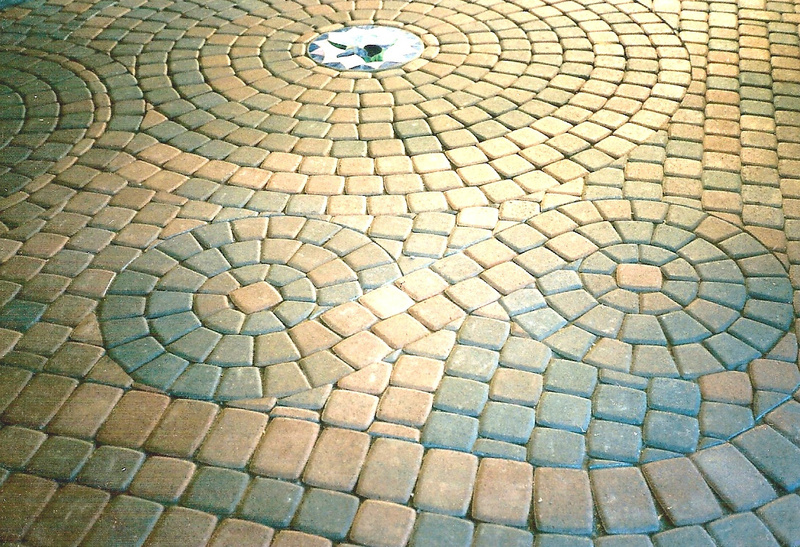 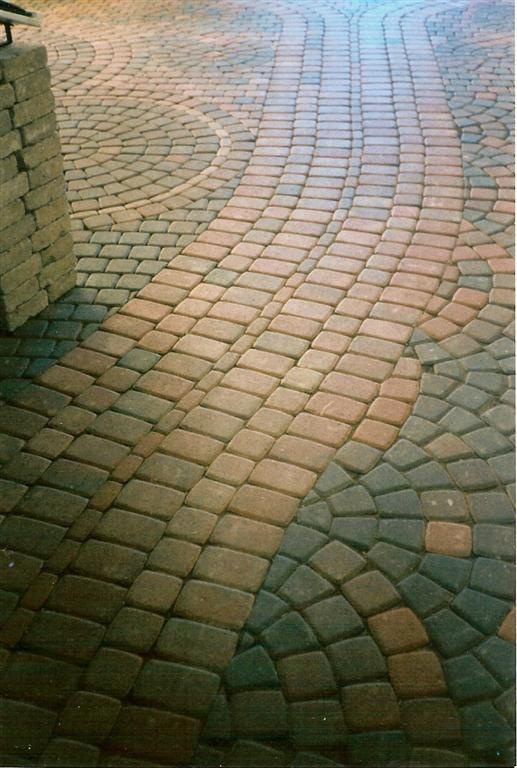 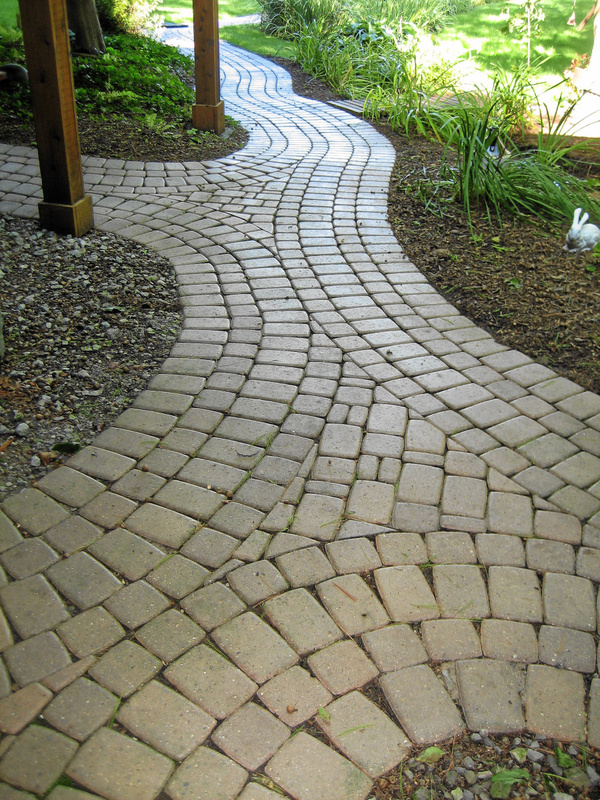 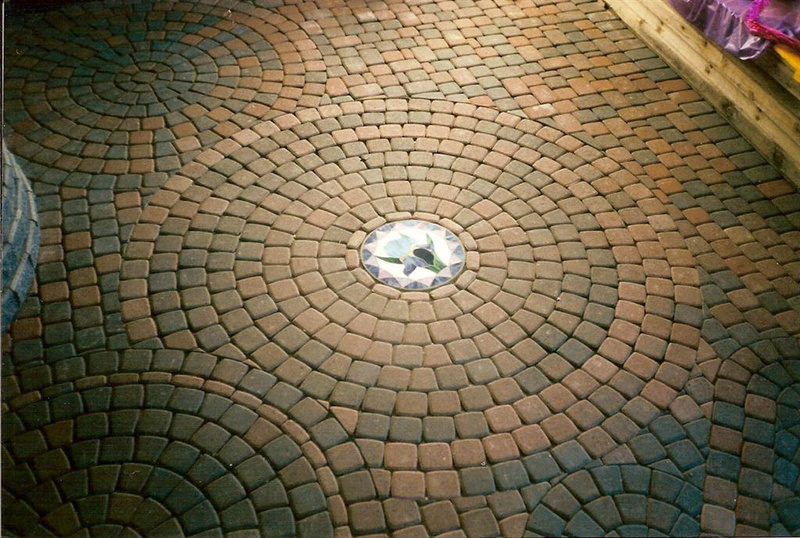 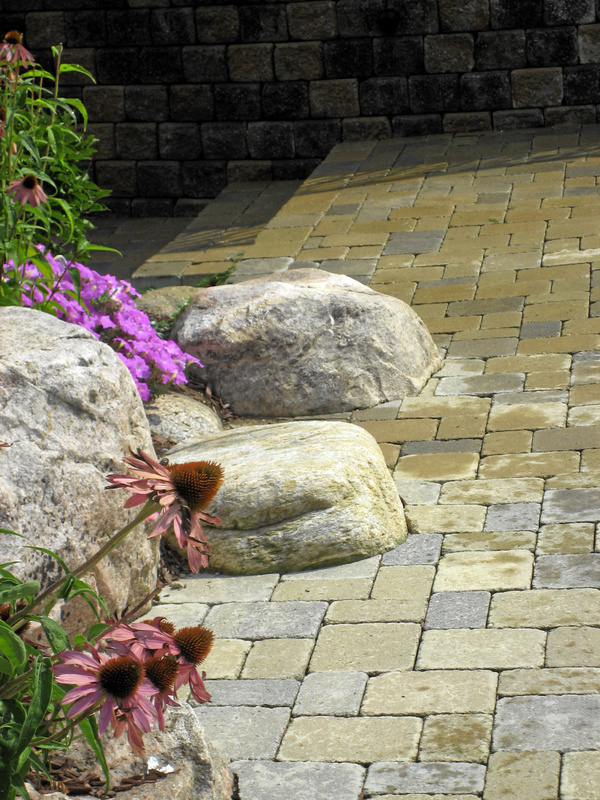 Pavers come in many colors and patterns; and may be arranged in decorative patterns. 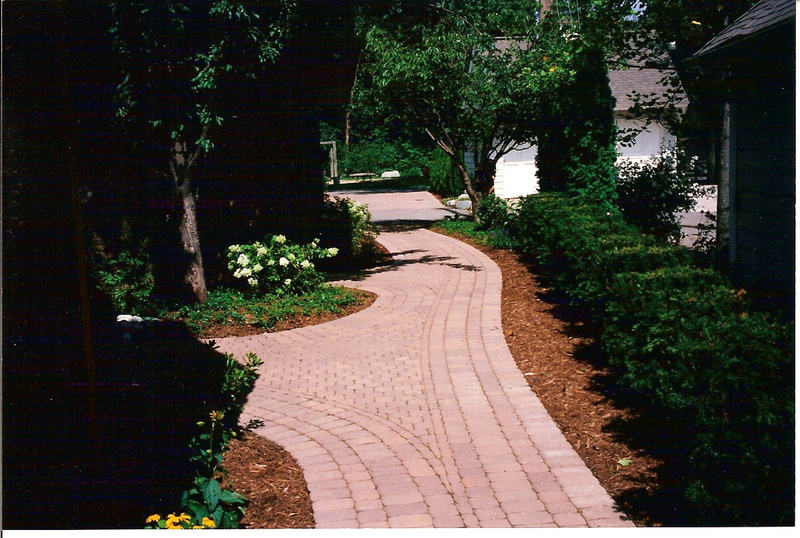 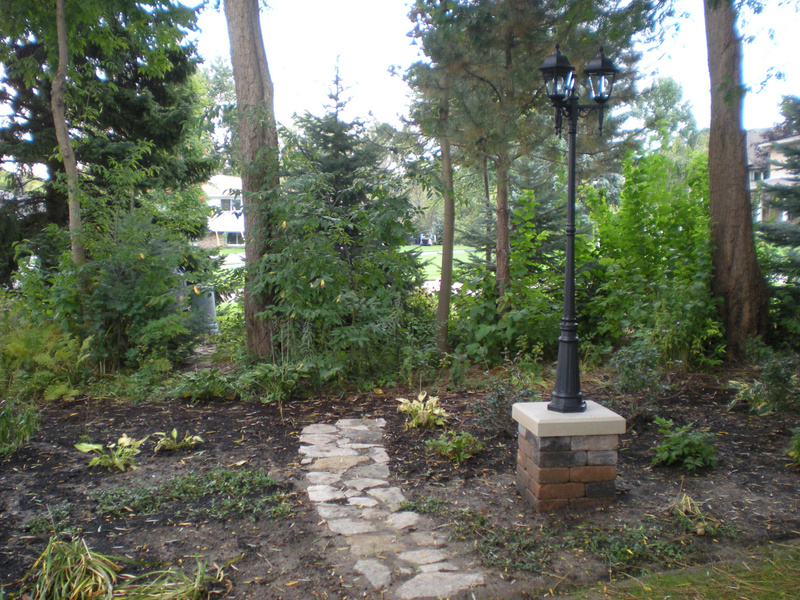 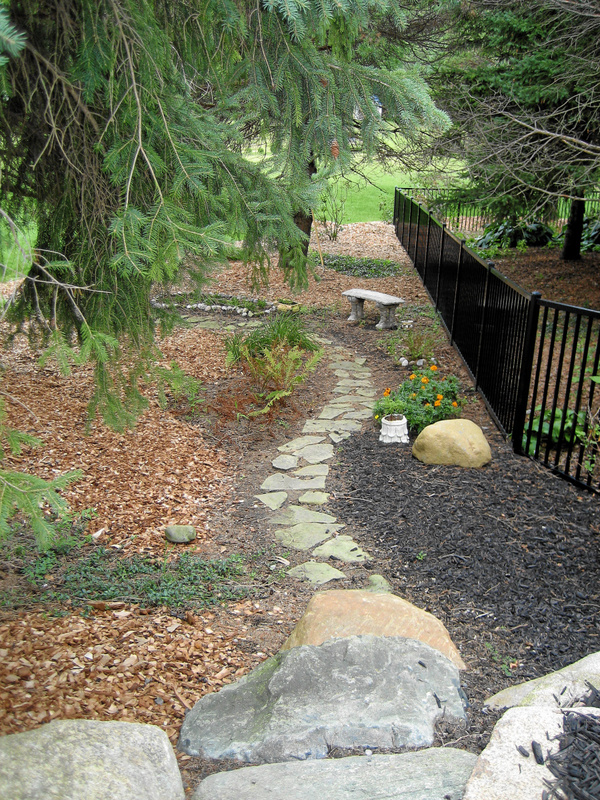 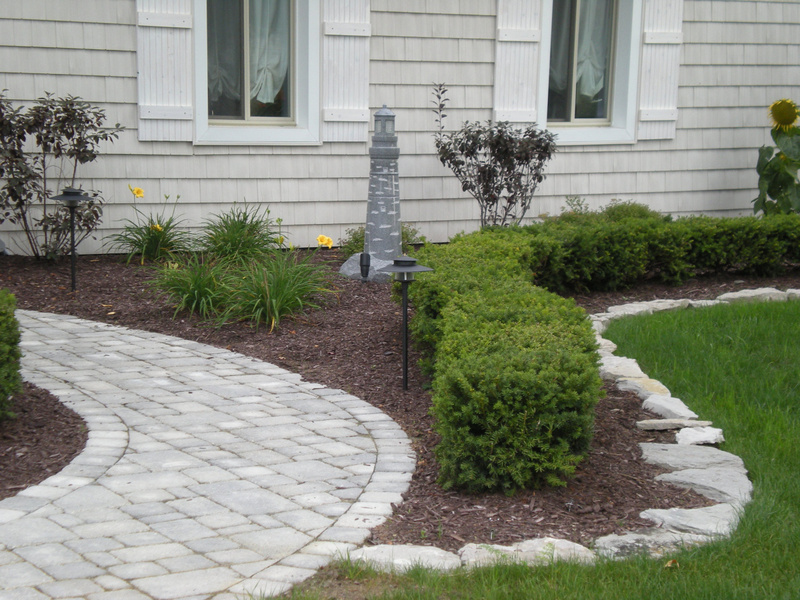 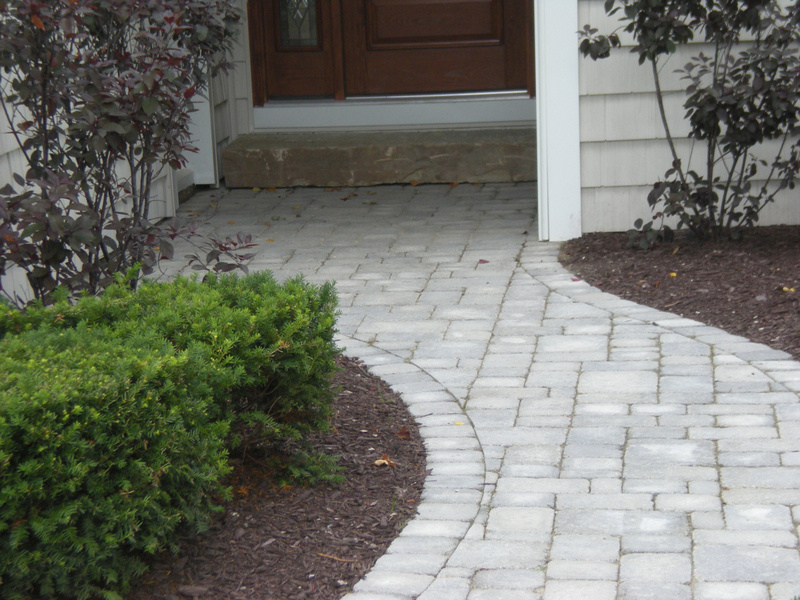 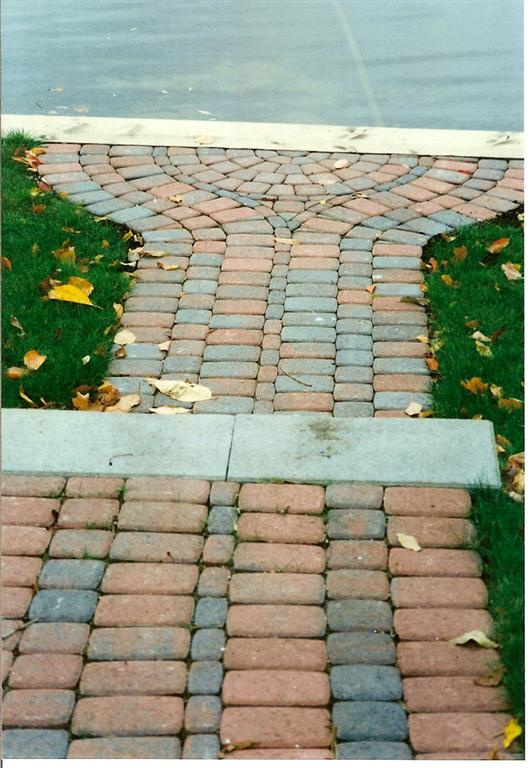 There are several key elements to the successful installation of pavers to prevent problems; call us to learn more about the Village Landscape difference.